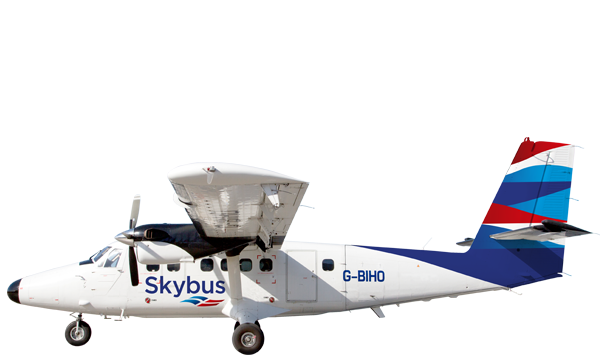 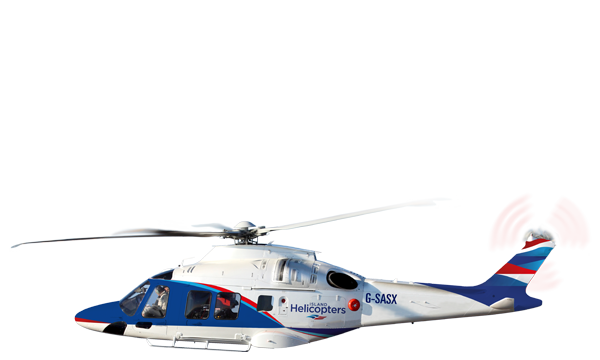 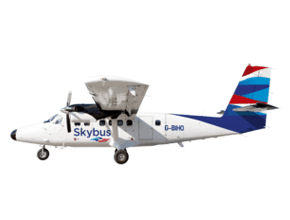 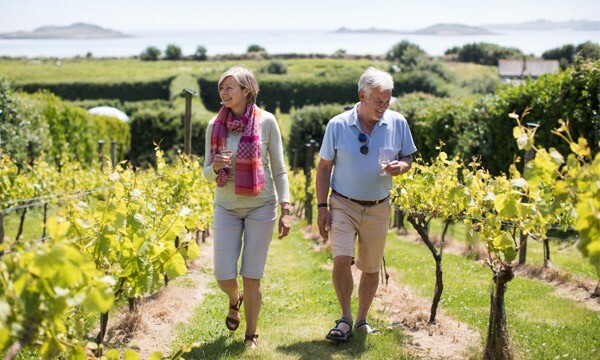 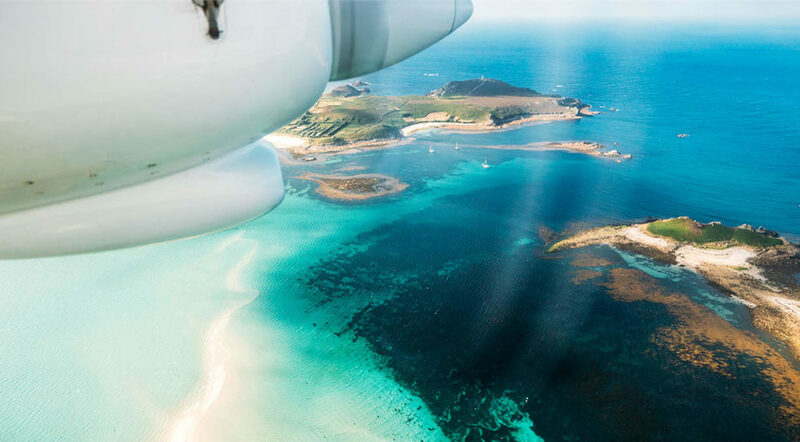 With Skybus flights from Exeter, Newquay and Land’s End Airports reaching the Isles of Scilly in under an hour, it’s tantalisingly easy to discover everything this magical cluster of islands has to offer. 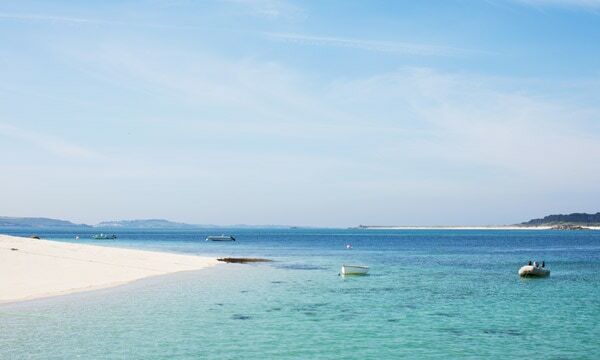 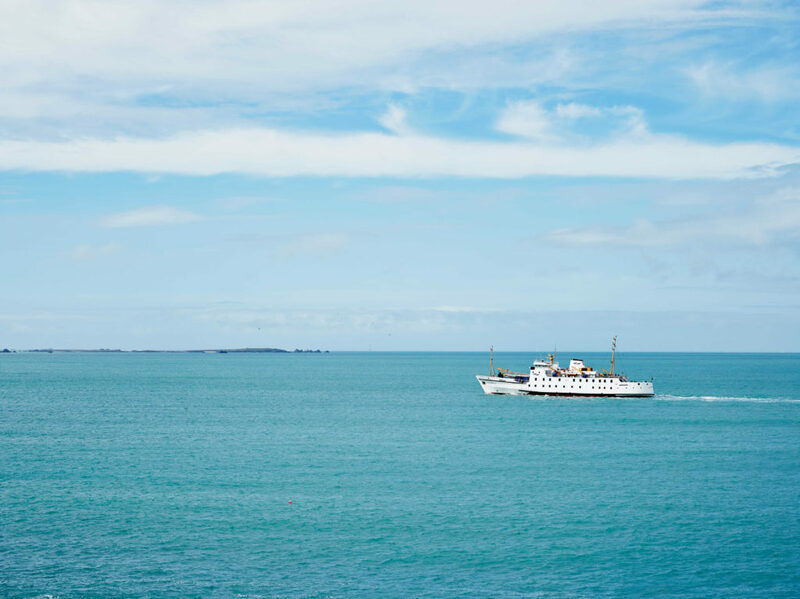 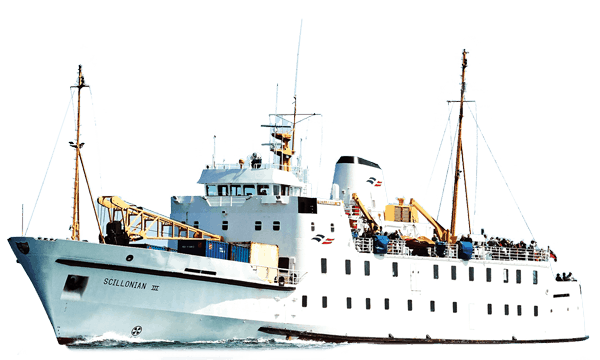 Fly to Scilly, or opt to sail on the Scillonian III ferry from Penzance, and you’ll soon be exploring largely deserted stretches of fine white sand with sparkling crystal-clear azure waters. 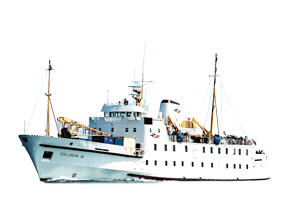 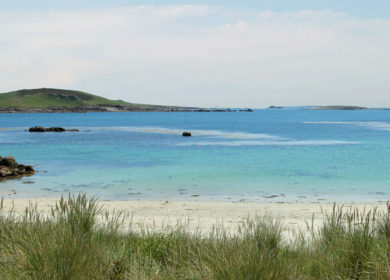 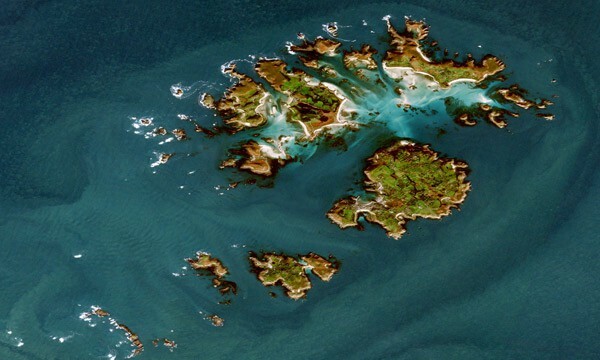 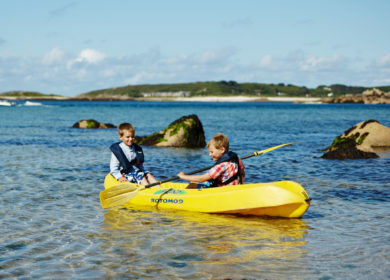 Visit islesofscilly-travel.co.uk or call 01736 334220.